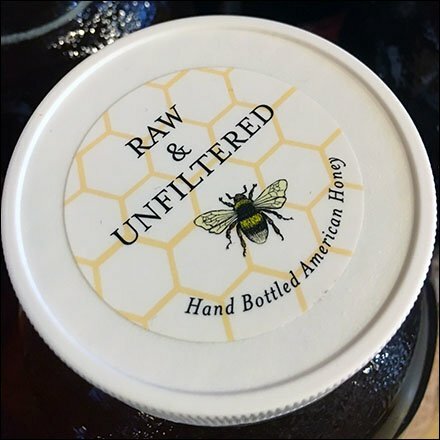 Organic shoppers must surely celebrate this raw and unfiltered Beekeepers Daughter Raw Honey Bulk Pack. Imagine, 5 lbs of natural sweetness in a single bottle, priced to go, and sold very appropriately at a Farm Store. For a slightly more exotic edge to the flavor, the source is Orange Blossoms. Seen the Lands at Hillside Farms, Shavertown, PA, surely Orange Blossom honey this far north is a rare treat.